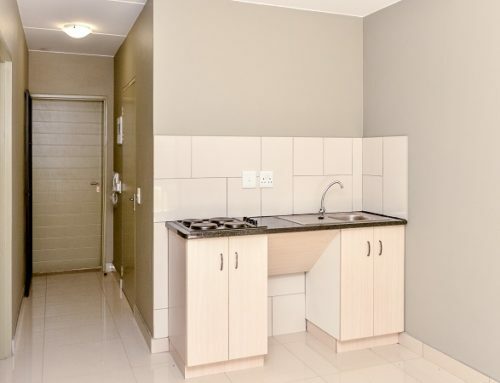 Basil Read Homes was officially launched in Walkerville, Midvaal, with a ribbon-cutting ceremony in June at the company’s showcase Savanna City development south of Johannesburg. 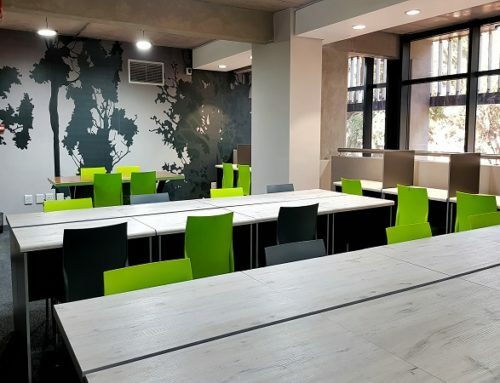 This comes after Basil Read’s construction and civils departments were recently placed under debt rescue, but a spokesperson says that the launch of its housing and building divisions are going full steam ahead. 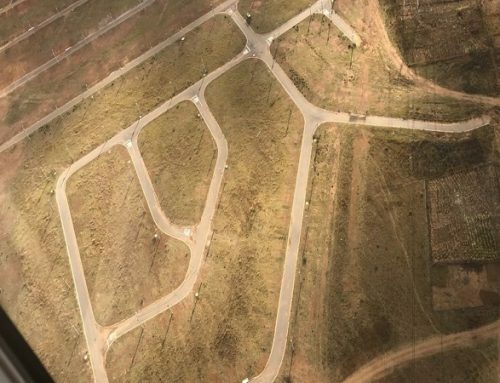 Savanna City, being built on land near Walkerville, showcases a new national trend: large-scale integrated mixed-use and -income housing developments. It is one of the largest developments of its kind in South Africa. The construction company’s developments division pioneered this trend with Cosmo City northwest of Johannesburg more than 10 years ago. Its success led to other, similar developments including Savanna City and, ultimately, the launch of Basil Read Homes. 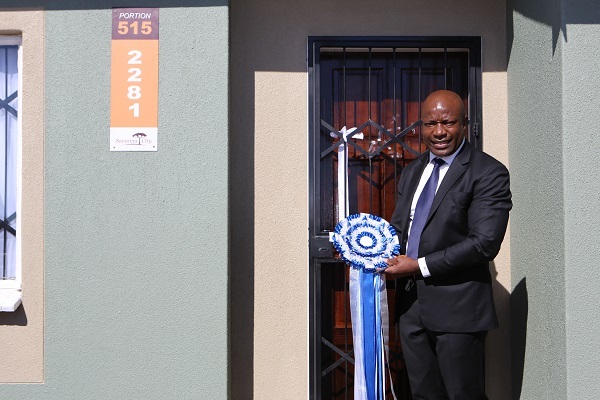 “Basil Read is proud to officially launch Basil Read Homes here at Savanna City,” says Basil Read CEO Khathutshelo (‘K2’) Mapasa, at the event. Once completed, Savanna City will comprise more than 18 000 homes, 12 schools, municipal amenities, commercial hubs and several parks. With a 65-year track record, Basil Read has played its part in building the foundations of South Africa, experienced several construction booms and weathered economic challenges along the way. With Basil Read Homes, the company’s focus is on building safe, secure, innovative and profitable homes that will attract a cross-section of South Africans in search of a better-quality lifestyle. Savanna City is funded by Basil Read and the Housing Impact Fund South Africa (Hifsa), a R9-billion fund set up and managed by Old Mutual. Hifsa is a development impact fund that seeks to provide commercially viable investments into the affordable housing sector while enabling investors to achieve targeted investment points as defined in the Financial Sector Charter. HIFSA invests primarily in housing and housing-related assets within South Africa and aims to achieve the maximum risk-adjusted return possible from this asset class. electrical infrastructure development is about to be finalised. 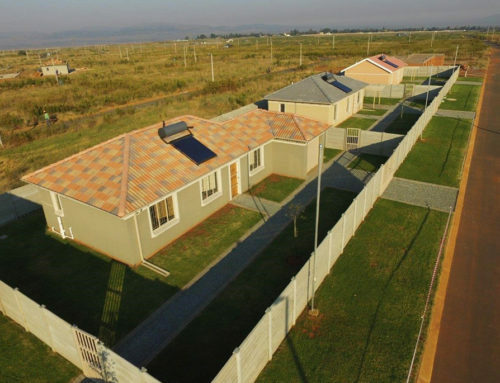 According to a Basil Read spokesperson, there are 10 extensions in the development, four of which townships are already proclaimed and almost complete in terms of house construction. As for the Basil Read Homes, with a project value of about R18-million, the first phase will start with the 44 homes at Savanna City. It is important to make these 44 homes affordable to enable potential buyers to access the FLISP subsidy from government. The brief is to develop a two-bedroom house in the affordable market with the focus on creating spacious living areas and be different to the units that is currently flooding the affordable market. Therefore creating an environment that is different where people will feel comfortable to live and invest in. The 44 units are built within a current enclosed area of about 600 residential units with single vehicle access. The current design allows for 40m2 typology with the possibility of the addition of a third bedroom. 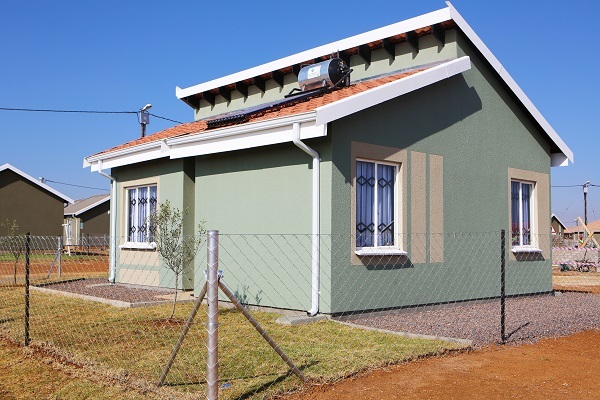 Ranging from R405 000 (VAT included), the units are fitted with solar geysers and prepaid electricity. “The municipality is currently busy with a pilot project on the water meters which may roll out to the rest of the development,” says the spokesperson.